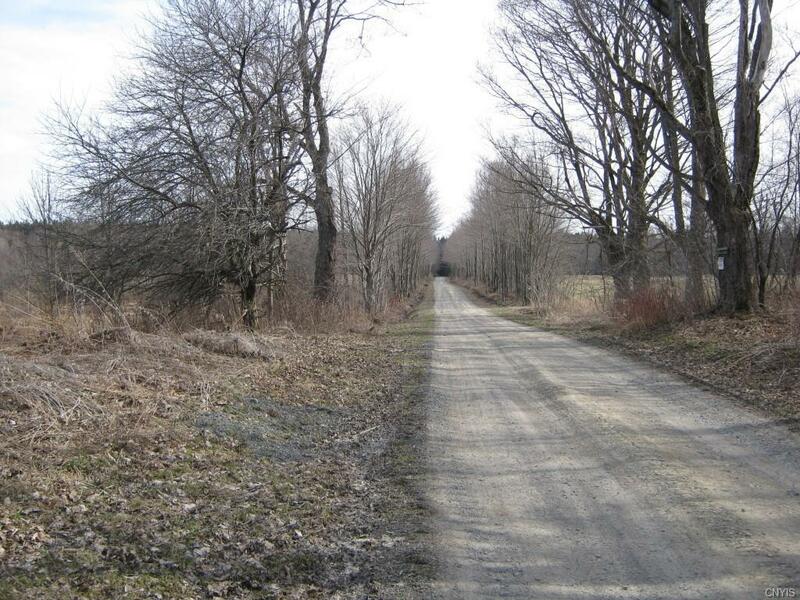 Located on a quiet seasonal road sits this 76.44 acre parcel. This property has a nice mix of fields and woodlands. 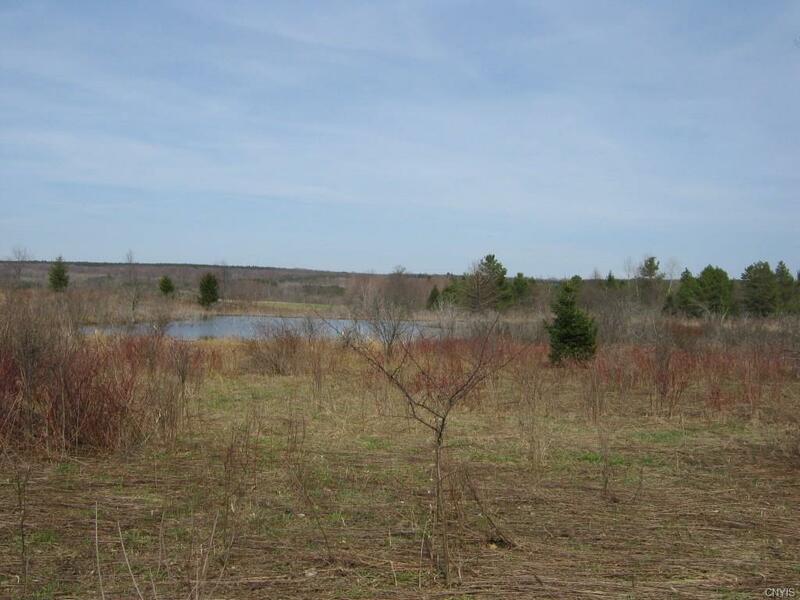 There is one large abandoned field that could be reclaimed for farmland or turned into a nice food plot to attract wildlife.The property has over 1,900 feet of road frontage on Cloverleaf Road which gives you plenty of space and privacy. 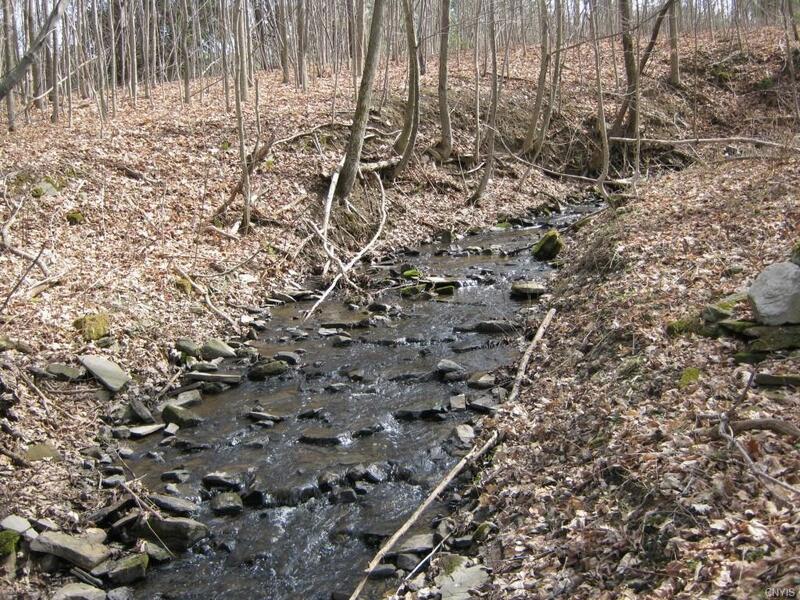 There are a couple of beaver ponds and a nice stream that meanders through the property. Recent sightings on the property include turkey, grouse, geese, ducks and plenty of deer sign. There are many apple and crabapple trees to attract wildlife on the property. 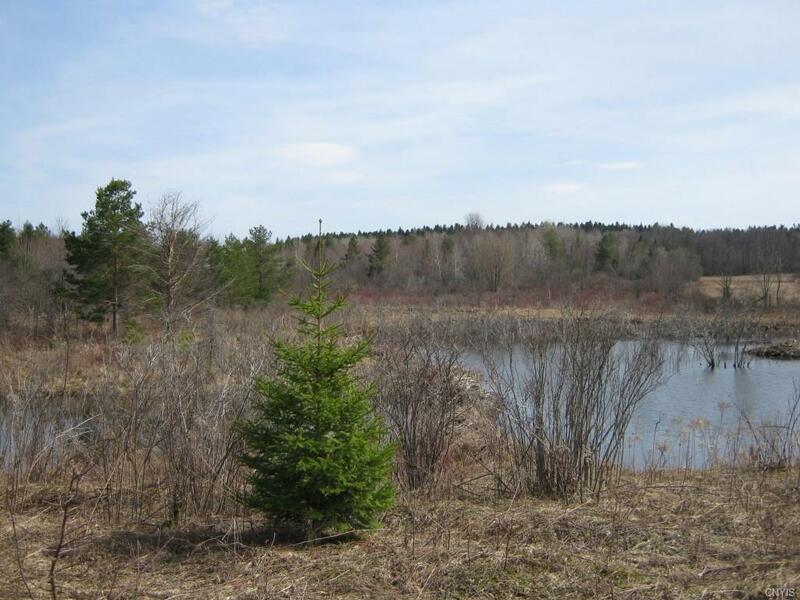 If you have been looking for some land to build a hunting camp, or park a camper and enjoy the peaceful surroundings, this may be the property youve been looking for! Nearest Cross Street Hoag Ave.